A few days ago, I posted a poll asking my fellow reader(s) to answer a simple question. The potential answers were: "Do something stupid" or "Save my money." While the poll is not officially closed, the resounding feedback was to cast caution to the wind and embrace the warm, soft glow of stupidity, in lieu of being prudent and saving some money. What a bunch of enablers you are...Not really, I already had my mind made up when the news broke about my Local Card Shop going out of business. Regardless, it all fits in my new Card Closet, so no harm, no foul, right? Anyways, it was an opportunity that will never, ever come my way again, so I had to strike. And what was the damage done, you ask? 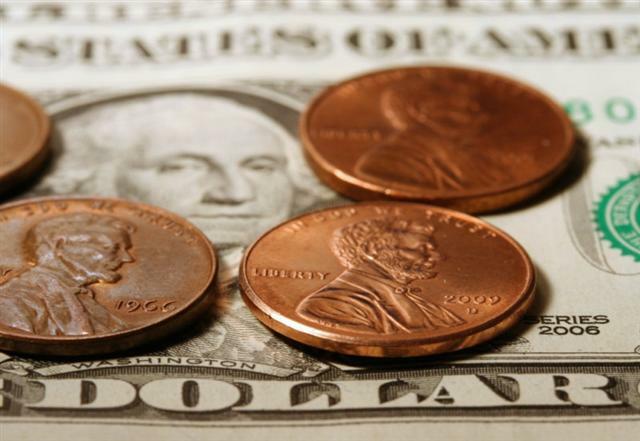 Heard the phrase "Pennies on the Dollar" before? How about "Cards on the Penny." I think the final card-nage was "everything not under glass" for under a Benjamin. Alas, the whole transaction "paid" itself off in the first grab of cards of an unsorted box. Wedged discretely in a handful of junk was a Hank Aaron, and I aint' talking no reprint.